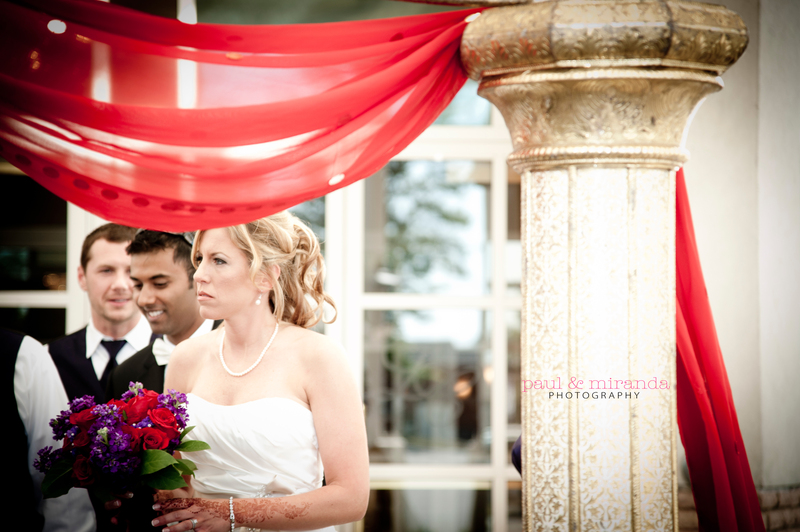 Christine and Meghal awaited the arrival of their June 9th Hindu ceremony at La Centre in Cleveland. 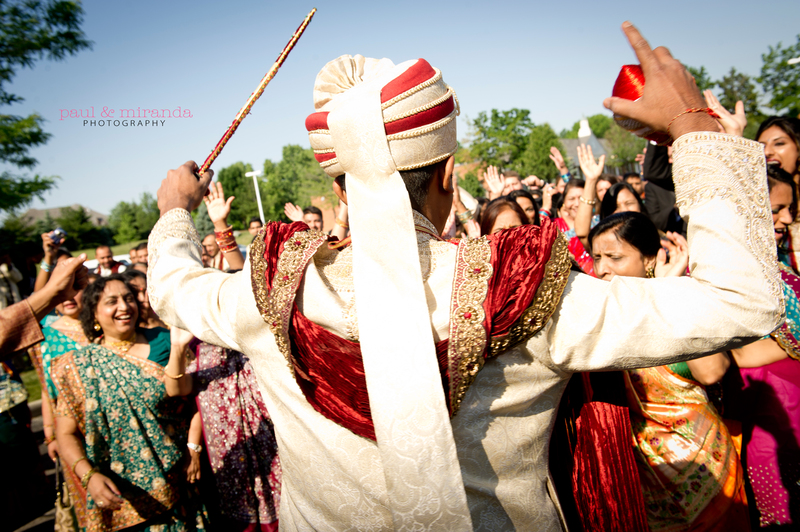 It was an elaborate and emotional full day celebration, enjoyed by friends and family from London and India. 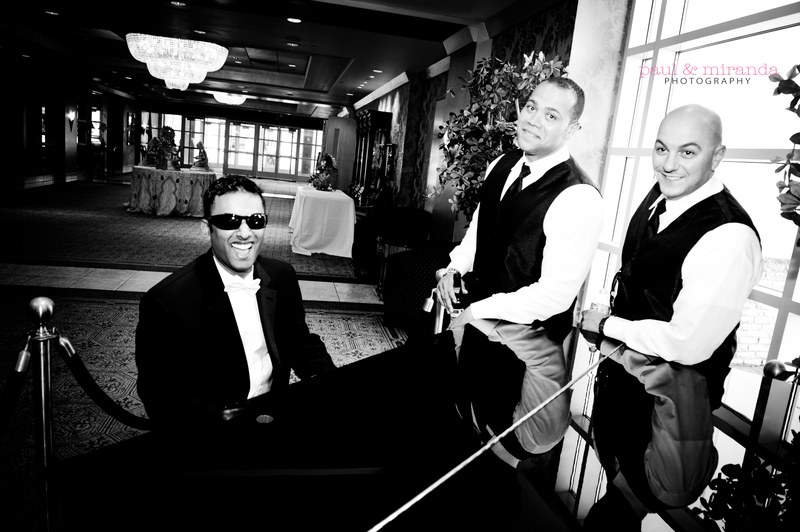 Paul and I had a great time getting to celebrate with them and were touched to be a part of their special day. Christine and Meghal, you guys rock!! 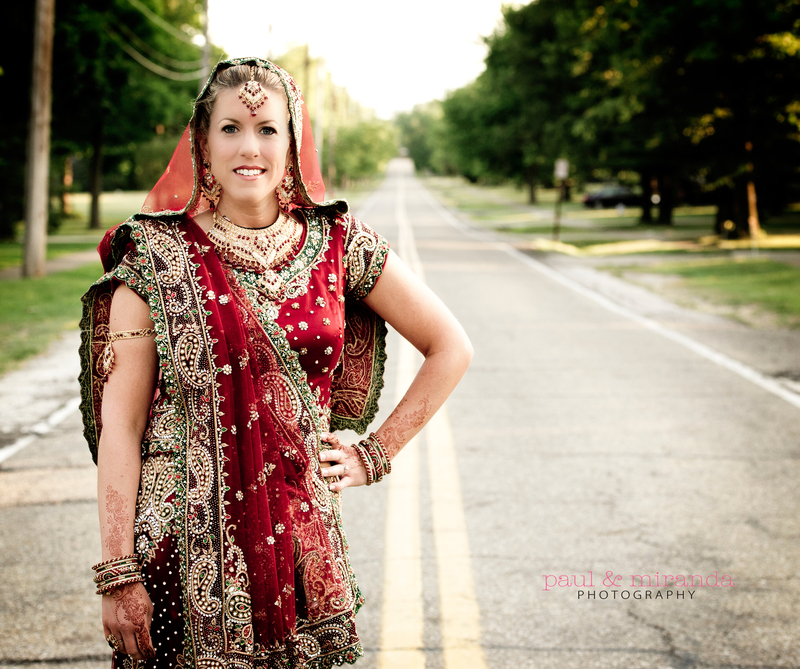 Christine wore traditional Indian dress for the ceremony, changing into a Western gown for the reception. 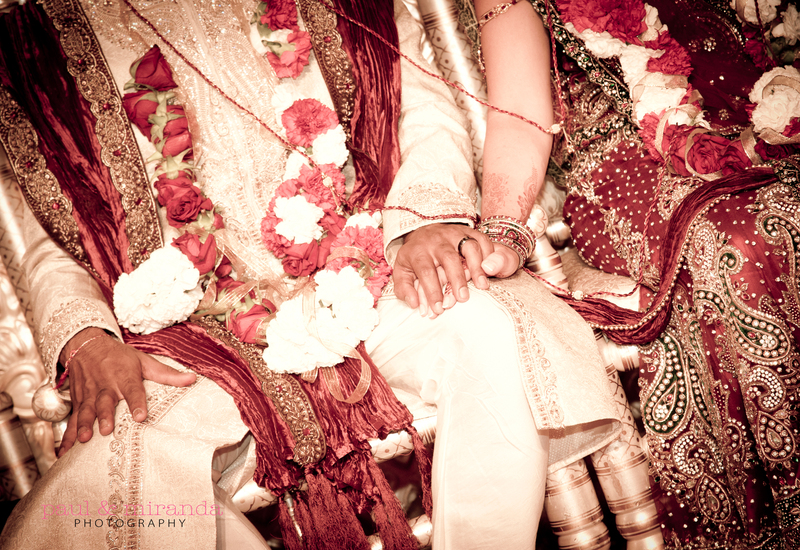 Posted in Wedding. Bookmark the permalink.